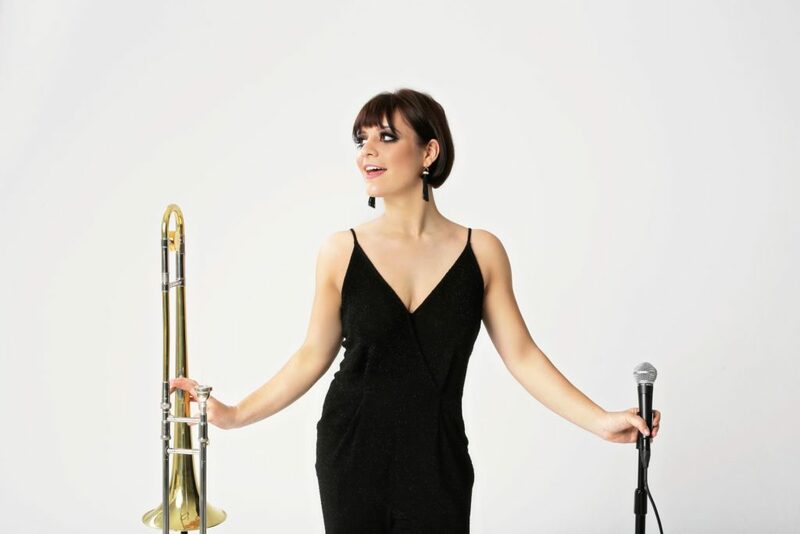 Aubrey Logan, a renowned singer and instrumentalist who is critically acclaimed for her club and concert appearances around the world including collaborations with Scott Bradlee’s Postmodern Jukebox, is back in the UK for five dates. There is no better time to see this star, live, in her ascendency. Supported by a 5-piece band of hand-picked, UK alumni, Aubrey Logan will be showcasing some of her favourite covers along with songs from her soon-to-be released first album at the 606 Club on Tuesday, December 6th from 8.30pm. Just two days later, on Thursday, December 8th, Aubrey will be headlining a fabulous Motown and Soul Christmas Concert at the magical St Giles in the Fields located in the heart of London’s West End. The concert, a fundraiser for The Haven+London, features music stars including the talented multi-instrumentalist Mo Pleasure, (Earth, Wind and Fire), Richard Hadfield (formerly of Collabro) and renowned London choir collective, the Gospel Undertones. Tickets for the concert can be purchased at https://www.gigantic.com/motown-christmas-concert-tickets. 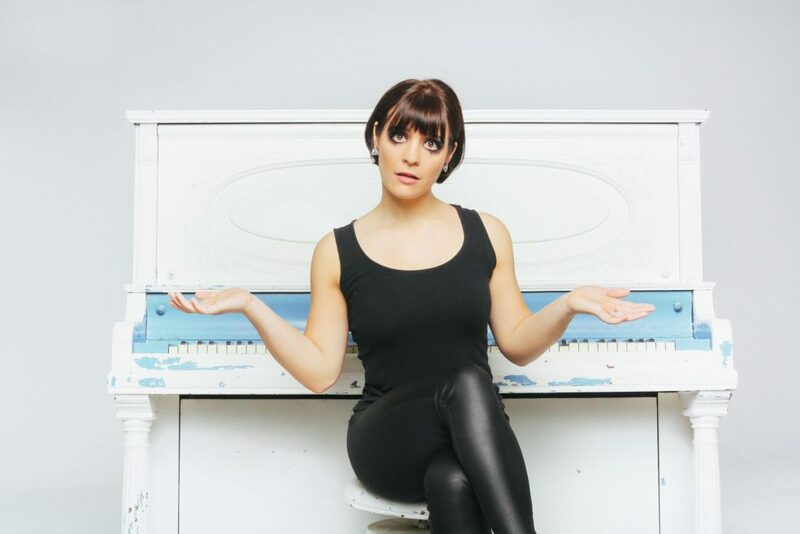 Aubrey Logan is currently concluding a national U.S. tour as a featured artist with Scott Bradlee’s Postmodern Jukebox and has just announced the release of her debut single, “Pistol,” later this month. “Pistol” is the first single to be released from Logan’s forthcoming debut album, Impossible. Indeed, works on the album range from those of Logan’s original compositions to the hip-hop of MC Hammer and the operatic melodies of Georges Bizet. Striking a vibe not unlike the superspy soundtracks of the ‘60s (think “Bond, James Bond”), “Pistol” targets Logan’s “sassy-chick” side, according to the artist herself, who co-wrote the song with Pam Sheyne. “Pistol” was recorded in Pasadena, CA, at the studio of producer Dale Becker who brought together an ensemble of musicians to complement Logan’s vocal and instrumental styling. “To create a 007 vintage sound, and even incorporate some of that ‘60s psychedelia, Dale and I layered the vocal and instrumental tracks,” says Logan. “That way, I was able to do my own back-ups and add trombone harmonies.” The drums were layered for a surround effect, and characteristic keyboard sounds of the period were used. And if you miss her this year, Aubrey Logan is back in the UK in February for a gig at the Pizza Express (Music Room) 32, Earl Street, Maidstone Kent on Saturday 18th February before performing, back in London, at the Pizza Express Jazz Club, 10, Dean Street, Soho on Monday 20th and Tuesday 21st February plus the stylish Ronnie Scotts, 47 Frith Street, Soho on Sunday 26th February. Martienne Harper visits the Cratos Premium Hotel Spa!